LTE Advanced is the next major step in the evolution of our LTE networks. It’s a new network technology that’s expected to both help band-aid the massive increases in mobile data demand, and deliver much higher data speeds for all. That means better coverage, greater stability, and faster performance. And it’s not just a little faster. This table gives you an at-a-glance idea of how the likely speed ranges compare. We’ll have to wait for the release to get solid figures. The highest possible rates are never achieved in real world conditions. Actual rates will be variable, but we can expect LTE-A to be at least five times as fast as most LTE networks today, and that’s great news for video streaming addicts, as long as they have a healthy data allowance. The roll out of 4G (fourth generation) mobile networks in the U.S. was slightly complicated by the fact that some carriers decided to label what was really enhanced 3G tech as 4G. This led to the LTE (Long Term Evolution) standard being described as “true 4G” or “4G LTE” when it finally rolled out, but actually that turned out not be strictly accurate either. Check out our 4G Guide for more details on the various flavors of “4G” currently on offer. The first LTE roll-out did not meet the requirements for 4G when it came to things like peak data rates, which were defined by the International Telecommunication Union (ITU). Now that LTE Advanced is on the horizon we will be enjoying 4G for real, but what exactly is it? Let’s take a closer look and try to explain. LTE Advanced is supposed to provide higher capacity, an enhanced user experience, and greater fairness in terms of resource allocation. It does this by combining a bunch of technologies, many of which have been around for some years, so we’re not really talking about the implementation of an entirely new system here. Carrier Aggregation enables greater speeds because it allows you to download data from multiple sources at the same time. Instead of connecting to the best signal in your vicinity, your smartphone can combine multiple signals, even on different frequencies. Up to five of these “component carriers,” each offering up to 20MHz of bandwidth, can be combined, which creates a maximum aggregated data pipe up to 100MHz. MIMO stands for Multiple Input Multiple Output, and it can increase the overall bitrate by transmitting two (or more) different data streams on two (or more) different antennas. Qualcomm’s LTE Advanced white paper explains that by leveraging more radio links through more antennas, you get “higher spectral efficiency.” In plain speak, these networks are able to do more with less. Relay Nodes are described by Wannstrom as, “low power base stations that will provide enhanced coverage and capacity at cell edges.” They’ll increase the range of coverage and ensure that speeds are good, even if you’re on the outskirts of your network. 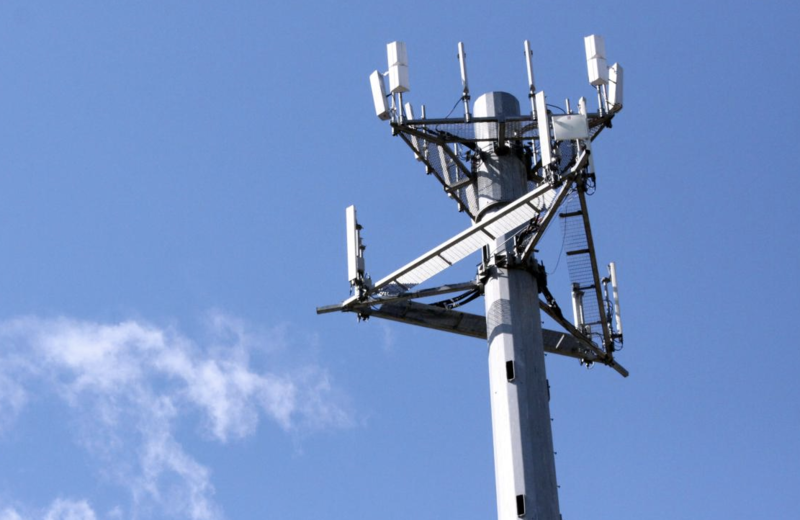 The technology is backwards compatible, so it won’t adversely affect existing LTE users. However, you won’t automatically be able to enjoy LTE Advanced when the carriers roll it out; you’ll need a new device with an LTE-A chip in it. Qualcomm, Broadcom, and Nvidia, among others, have been working on these chips and Samsung has already announced plans for a new version of the Galaxy S4 which will support the LTE Advanced standard. When do we get LTE Advanced? To enjoy it right now you’ll have to up sticks and move to Russia. Assuming that sounds a little drastic for faster mobile data, hang tight for a while and you’ll be able to get it in the good old U.S. of A.
Verizon is says it can start offering LTE-A “soon;” AT&T claims it’s coming during the second half of the year; T-Mobile has talked up its ability to jump to LTE-A before; and Sprint has yet to unveil plans, but we’re sure it will. Bear in mind that there’s already some disagreement about whether all these new chips, devices, and networks will truly be LTE-Advanced. 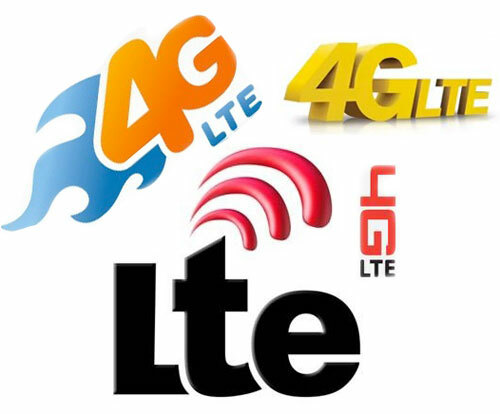 Just as carriers applied the 4G name to technology that didn’t meet the minimum standards for 4G as defined by the International Telecommunication Union, we’re already seeing the same rush to market the LTE-A label, despite all the current plans falling below the ITU guidelines. It’s unclear whether wireless carriers will charge a premium for LTE-A service, but we think it’s a safe bet.